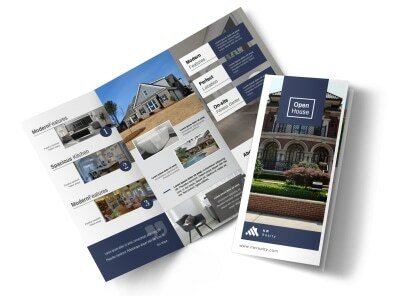 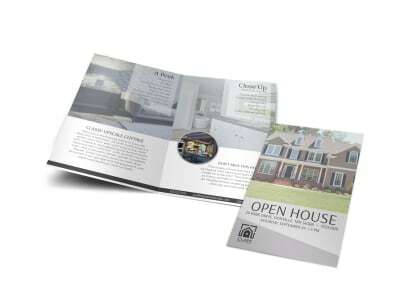 Customize our Awesome Open House Tri-Fold Brochure Template and more! 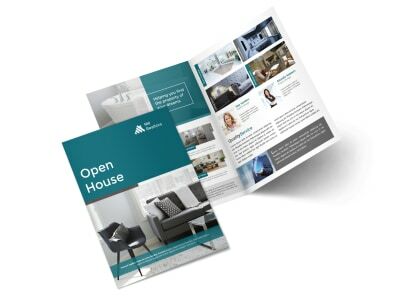 Educate potential homeowners about the house your real estate agency is showcasing with this open house brochure. 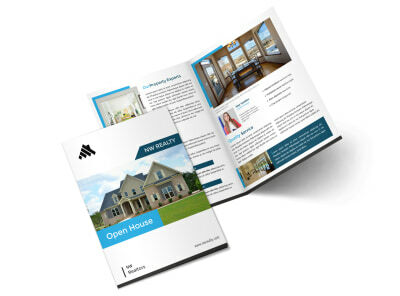 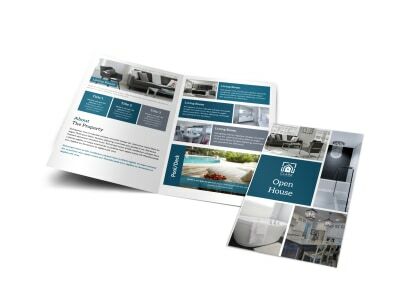 Customize this trifold brochure with images of the house being displayed, details about the home, and more. 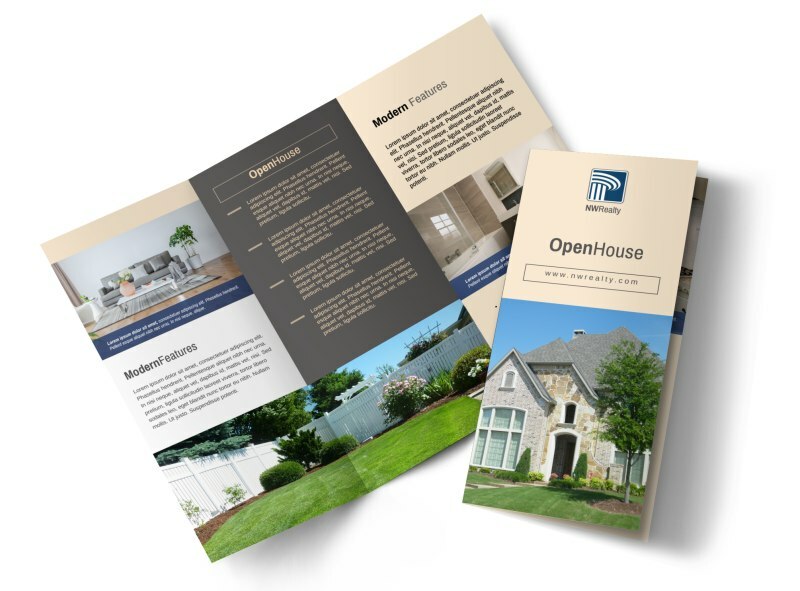 Print your brochure from any printer or leave that step to our experts so you can focus on preparing for the upcoming open house.